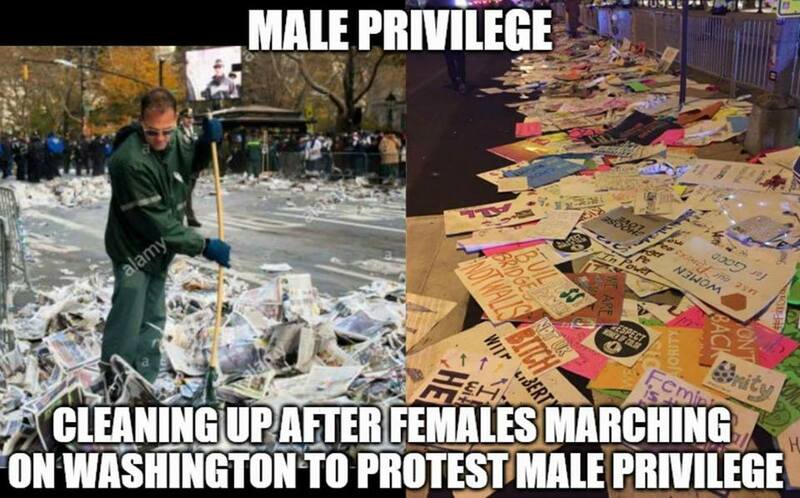 The big “story” now is that the Women’s March left a big mess and that’s awful, and they should have cleaned it up. Here’s the image — it’s shocking! What the Snopes article says about that righthand photo is it is signs left by the Women’s March, but these particular signs were left at the Trump International Hotel in D.C. as part of the protest. That’s why they are clustered together like that. Someone does have to clean them up, but it wasn’t routine littering. Additionally, the Parks Service has remarked the protest was tidier than previous events. While the Snopes article gives no single word ruling, their presentation is close to what they usually call “Mixed” — partially true, but misleading in presentation. Well, you see that “alamy” watermark by the guy’s waist? I’m guessing this is stock photography. 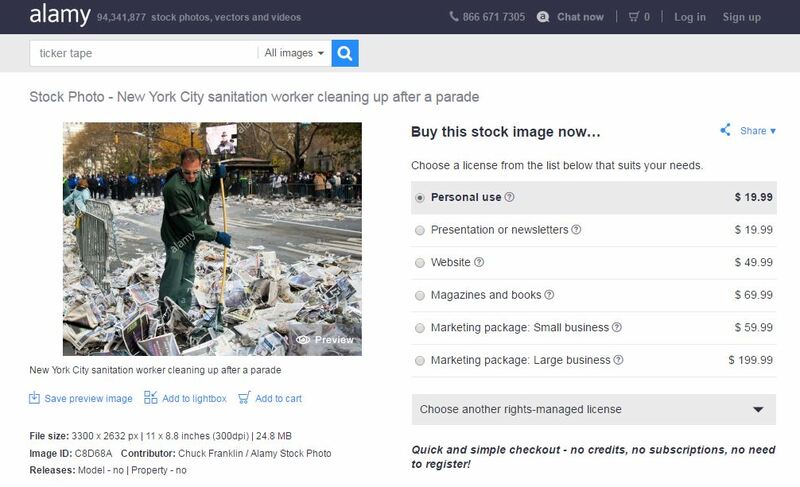 And stock photography, in general, is not released after the day of an event, so I’m thinking this was taken long ago. We’d like to right-click the photo and search by image, but my guess is that the two images pushed together won’t match anything. 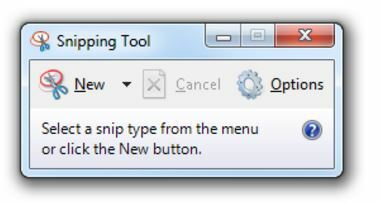 So let’s use the snipping tool. Mac: Hold the “Command, Shift and 4” together and then select what you want to do a screen shot of. Save it to somewhere you’ll remember. Now go to Google search and upload it, the way we’ve done with past photos. Any of these results is probably good to click on, but I pick door number three, partially because it is so specific. We even get the date and location. It was shot seven years ago. So no, this was not from the march. To be fair (and setting aside whether one agrees with the purpose) the fact that the right-side photo is the result of intentional rather than careless littering could be seen as supporting the intended point even more strongly. If course, for all we know those papers were cleaned up by a woman. But I don’t see how the right side is a fake. Again, the result is mixed not “debunked” or “false”. The meme clearly suggests that the littering was due to a lack of empathy for those who had to clean it up and that it was pervasive. In fact, the “littering” was confined to a very small area that imposed costs intentionally on an organization owned by the person they were protesting. The mere fact that the littering was confined to a single block is enough to rate this mixed — and actually leans toward mostly false. 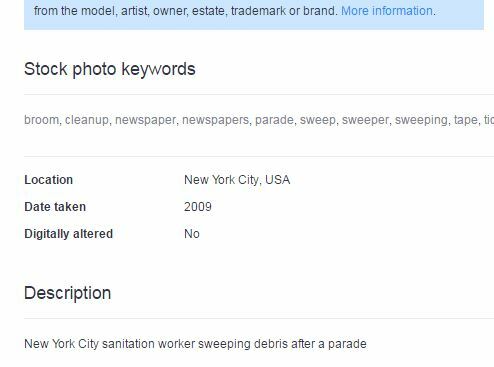 So the point is that if people want to spread the claim that women dumped signs in front of Trump Tower, and if it is true that they ended up being a burden on males there then that’s fine — I’m happy to see the truth spread. But that’s another claim I think. I agree with what you say in the comment. But I got a completely different impression from your post, since I don’t see the “mixed” conclusion stated there — rather, the last words are “fake a rooni”, which I understand as a colloquialism for “fake”, which I take to mean “false”. In any case, I love your blog and hope you will keep up these great posts! Good point. The picture on the left is fake-a-rooni. If you click through to the Snopes link they’ll say the picture on the right is mixed. I realize I did not make clear in the article that was the finding of Snopes so I’ve updated the link to make clear Snopes’s ruling is Mixed. This post is so good I seriously want everyone I know to see it. 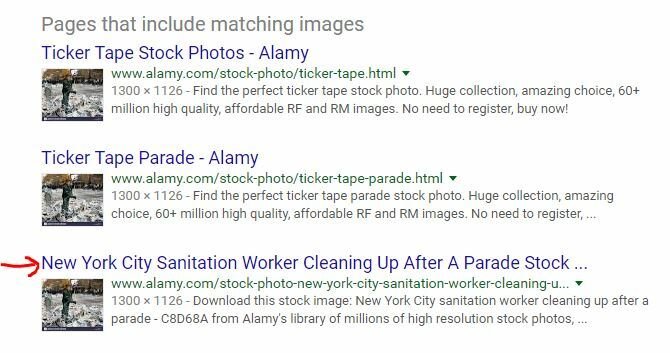 I had a friend post the image from the left and I’m so glad someone trawled the alamy files so I could use the info in an internet fight. Much appreciated! !